Party People Celebration Company enjoys working with school committees to help their vision come to life! Day after Homecoming received this email from the sponsor for the dance: Simply wanted to say Thank you for all that you did on Saturday to make our dance a success. 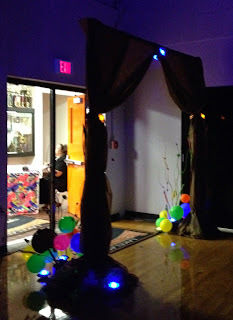 The creativity of the design you created was awesome and the students loved everything. 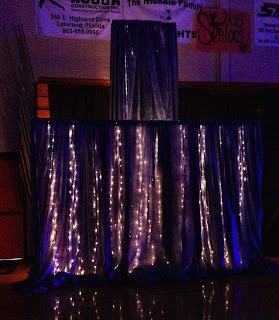 Look forward to working with you for prom. 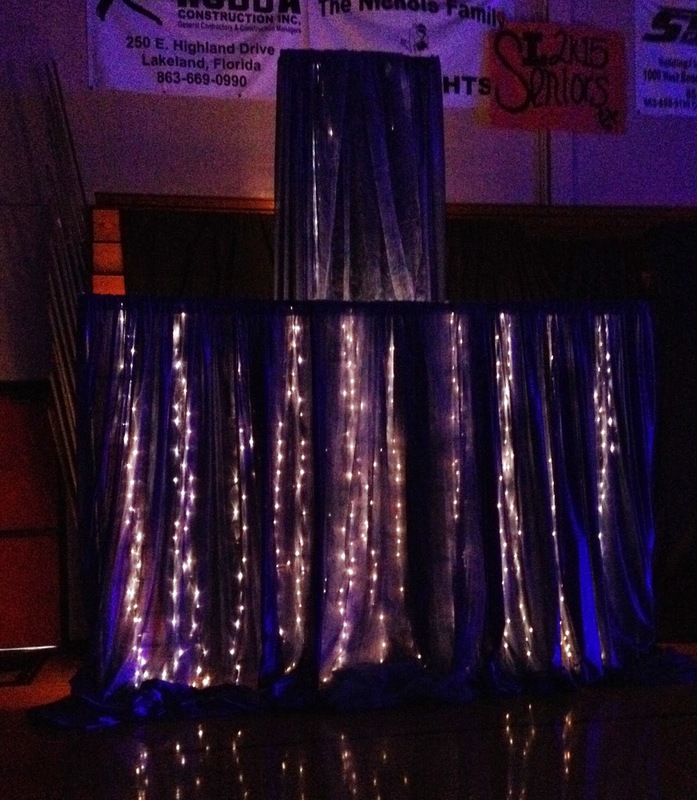 Mr. Kris Ridgley Chorus Director, Harrison School for the Visual and Performing Arts. 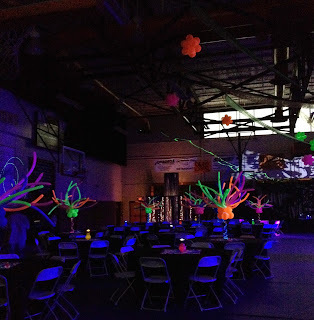 Harrison Requested Pandora themed neon decor , with a large tree trunk in the middle of the dance floor - and Neon effects coming off the ceiling. 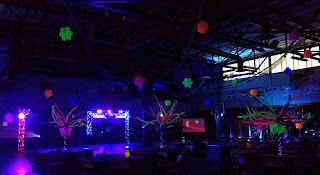 When working with schools Party People Celebration can come in and transform a space on our own, OR to get more "bang for your buck" you can do what Harrison does and provide us with Man power from your students to Load in, prepare decor and clean up at the end! 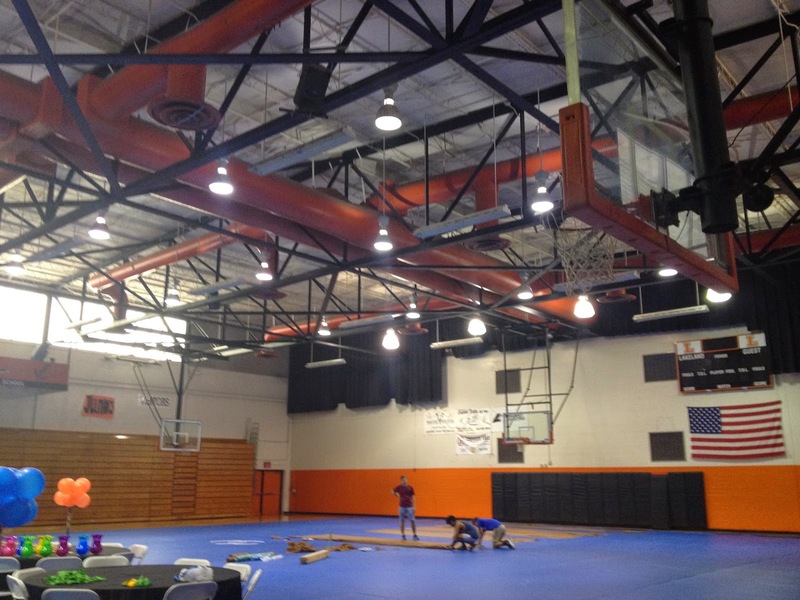 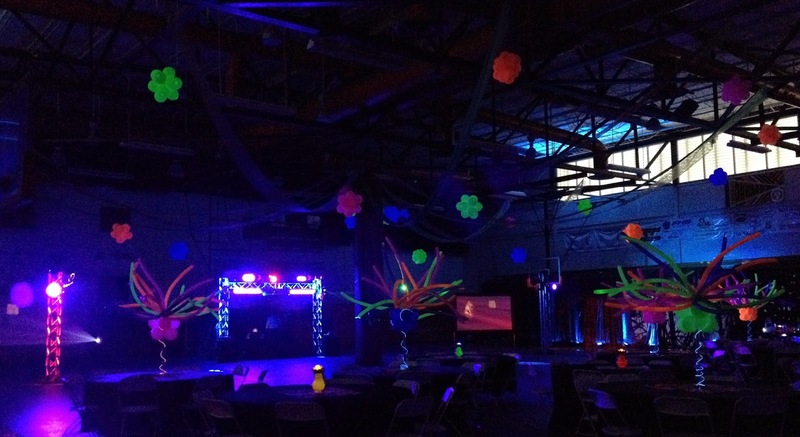 After we posted photos on Facebook - we heard from a Mom whos daughter was at homecoming, "my daughter said she can't believe Lakeland's gym could be transformed into a beautiful dance venue. Is was beautiful! 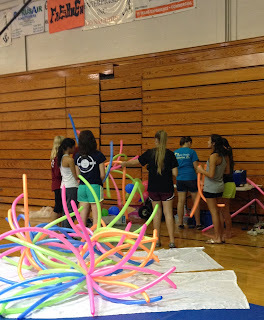 Students assisting Party People celebration Company in putting the decor together....We supply professional quality balloons (not what you get at Party City), staff, High Speed Inflation Devices to have everything sized consistently, and YEARS of experience and design concepts! 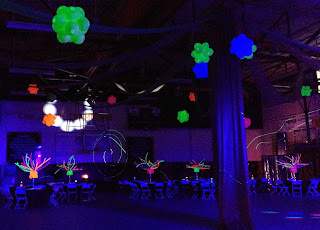 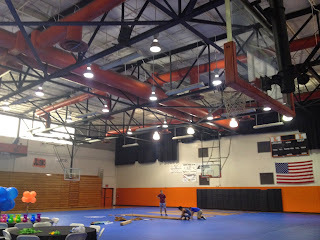 The Gym before we set up the decor, and before the DJ set up their lighting! Entrance Arch with special professional lite-a-loon balloons with lights inside that create an awesome glow in dark settings! 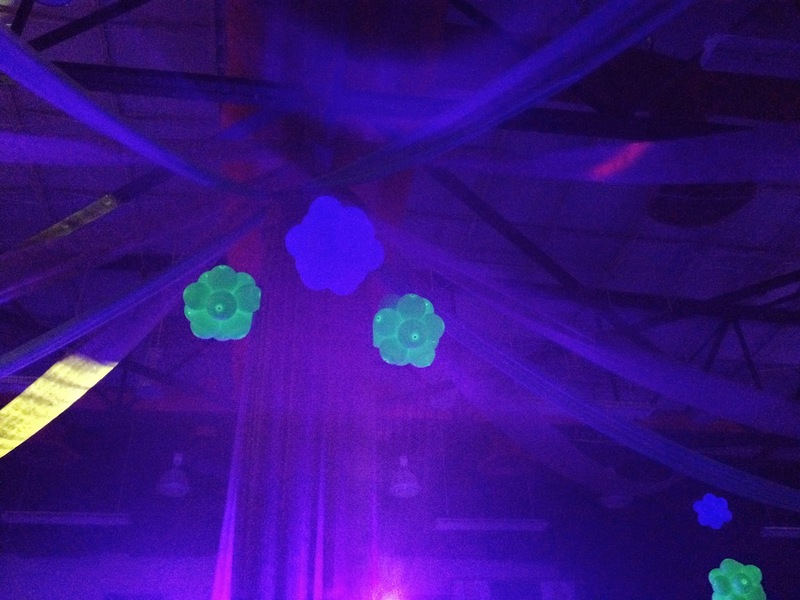 Battery operated flower lights to give that Pandora feel. 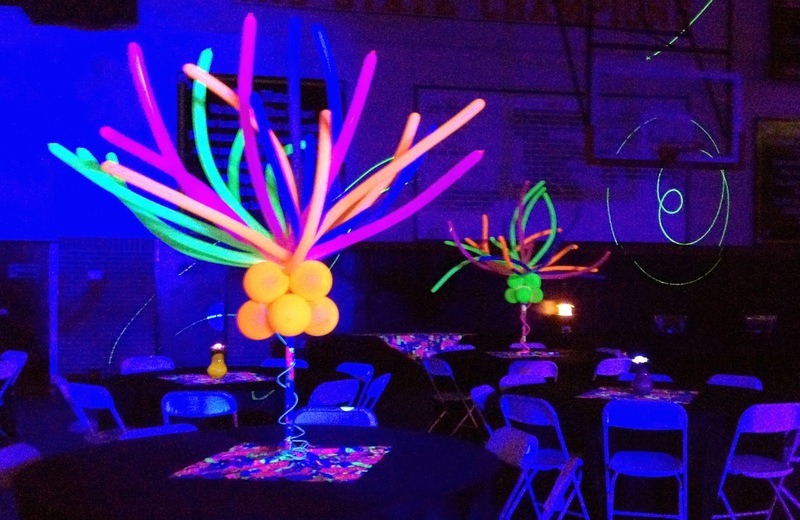 Gym during the day, it's amazing how the room being dark, allow the balloons to glow and with the mix of great lighting from the DJ company transforms the space. 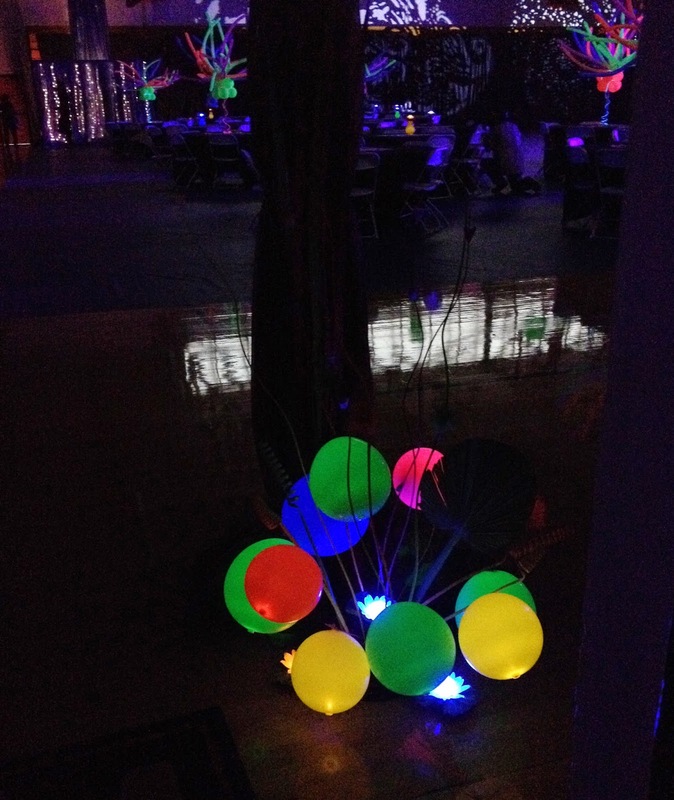 LOVE the magical glow of our Lite-a-loon balloons, and the NEON Balloons look amazing with professional Black light effects! 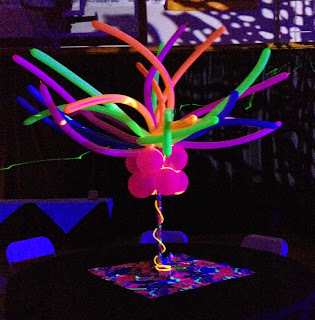 Tall Neon Balloon Centerpieces look amazing! Neon Vases with professional lite-a-loon balloons inside and battery operated flowers, on top of special Neon fabric POP with an explosion of color when the professional black lighting hits it! To Create AMAZING decor for your Homecoming, Prom, or themed celebration call Party People Celebration company 863-255-2025 email partypeoplecc@msn.com, to learn more about us visit our website http://partypeoplecelebrationco.com Party People Celebration Company is based in Lakeland Florida, and travels throughout Central Florida to provide decor for their clients. 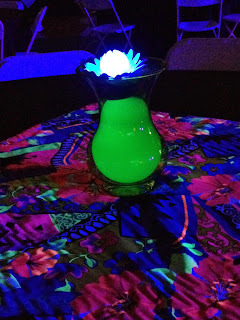 Available for travel outside of Florida, client pays for travel expenses. 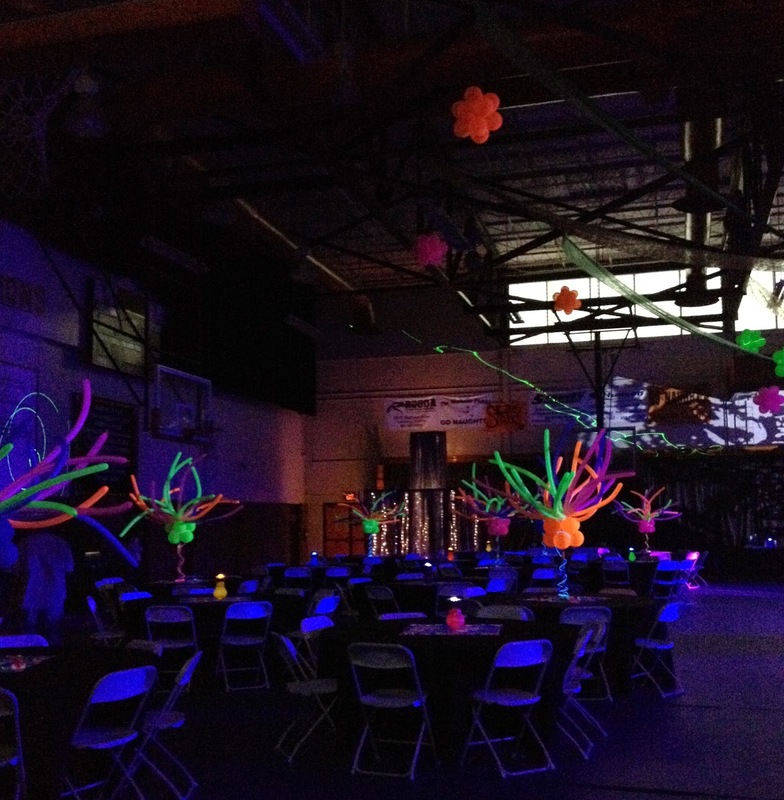 WE look forward to helping you create an Amazing Event!